A revocable living trust is a tool meant to allow you to pass assets, subject to your conditions, to named beneficiaries, while circumventing burden of probate. The three main designations in an Arizona trust are the “Trustor” or grantor of the assets, the “Trustee,” the person with control over the trust’s assets, and the “beneficiary,” or the person who is meant to receive the benefit of assets placed in the trust. The Revocable Living Trust is sometimes known as a Living Trust or an Inter-vivos Trust, and can go by other names. The Revocable Living Trust is normally amendable and revocable by the person who initially contributes assets to the trust, the Trustor. While the Trustor retains control over the revocable living trust, the trust itself remains a flow through entity, meaning there are no additional tax returns filed. At the death or incapacity of the Trustor the nature of the trust changes and the terms become irrevocable, locking the instructions and distributions in place. 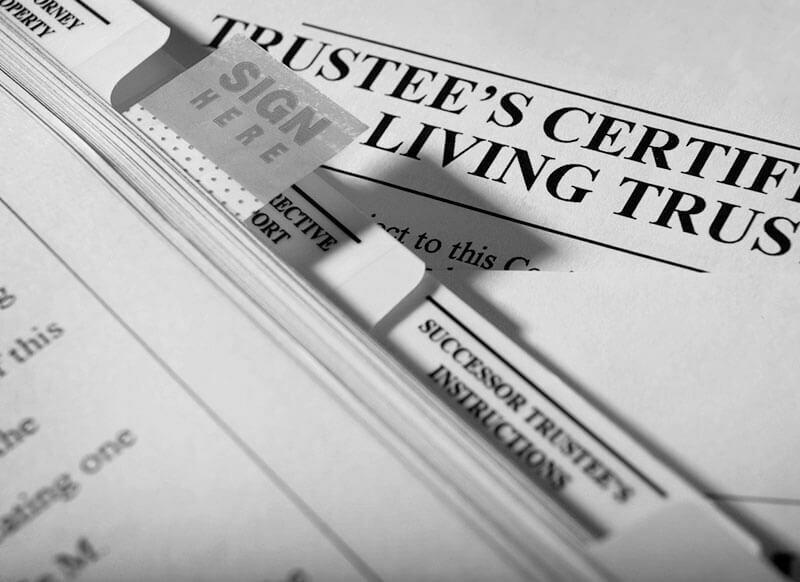 The Trust is then administered in a process outside of probate, and the Trustee works to distribute the assets in accordance with the Trustor’s wishes. Many people do not want to deal with probate because it is public, takes a long time, and can be costly. The Revocable Living Trust is popular in Arizona because it is easy to create and easy to manage, yet it still circumvents probate and allows for restrictions on how assets are distributed. The Revocable Living Trust is an effective estate-planning tool that allows Arizona families to pass their hard earned wealth free of the fear of family conflict. Pet Trust: A pet trust is created for the benefit of a person’s pet, and gives guidance to a person nominated as the trustee, as to how to care for an animal. Gun Trust: A Gun Trust is a specific trust meant to hold and transfer firearms regulated by the National Firearms Act.  Special Needs Trust: A special needs trust is a trust created in order to allow a child or adult with special needs to receive assets but still qualify for assistance. The Special Needs Trust allows only those assets that wouldn’t disqualify the beneficiary to be distributed to the beneficiary.